44006159 SOLD Get Free Account to View Byram MS 12/12/2017 $129,900 View Details! 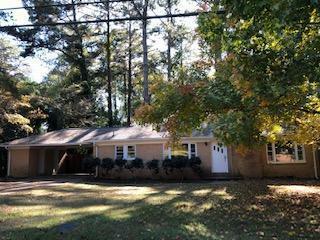 30385278 SOLD Get Free Account to View JACKSON MS $11,200 View Details! CH-87487272666862 Open for Bid Get Free Account to View Jackson MS 1/28/2017 $1,575 View Details! CH20908740652C218 Open for Bid Get Free Account to View Clinton MS 1/28/2017 $43,450 View Details! CH-339668182ED020 Open for Bid Get Free Account to View Florence MS 1/28/2017 $5,148 View Details! 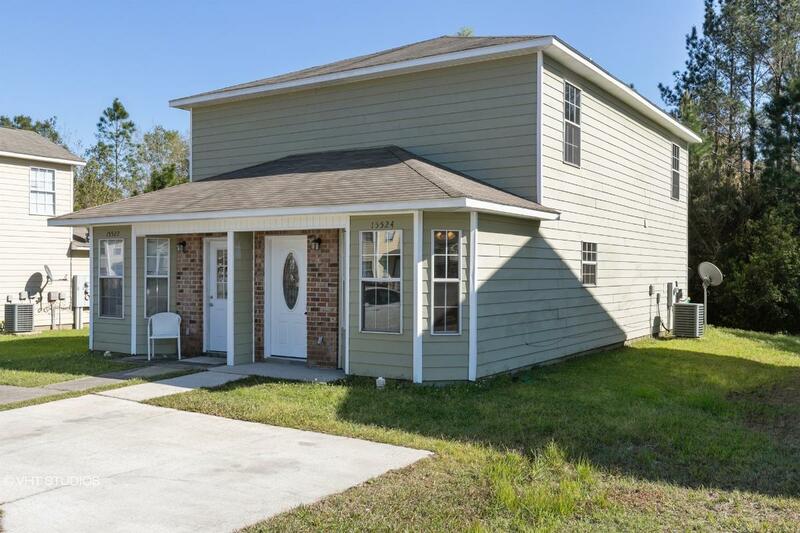 CH-7274991473636B Open for Bid Get Free Account to View Picayune MS 1/28/2017 $34,900 View Details! CH-14264159752BED2 Open for Bid Get Free Account to View Pontotoc MS 1/28/2017 $71,200 View Details! 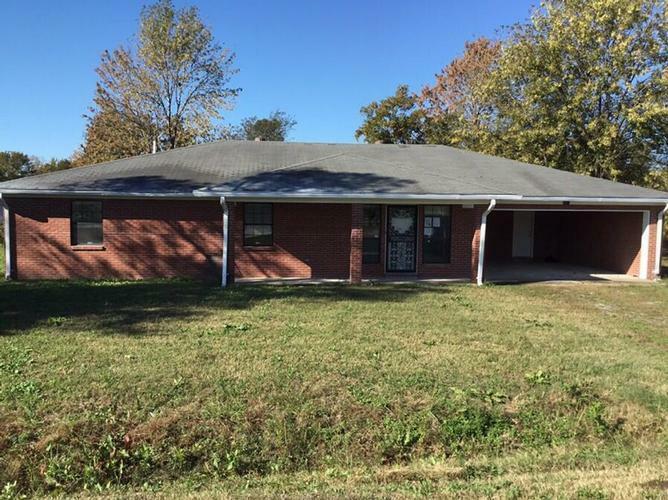 CH120545022255114 Open for Bid Get Free Account to View Pontotoc MS 1/28/2017 $149,900 View Details! 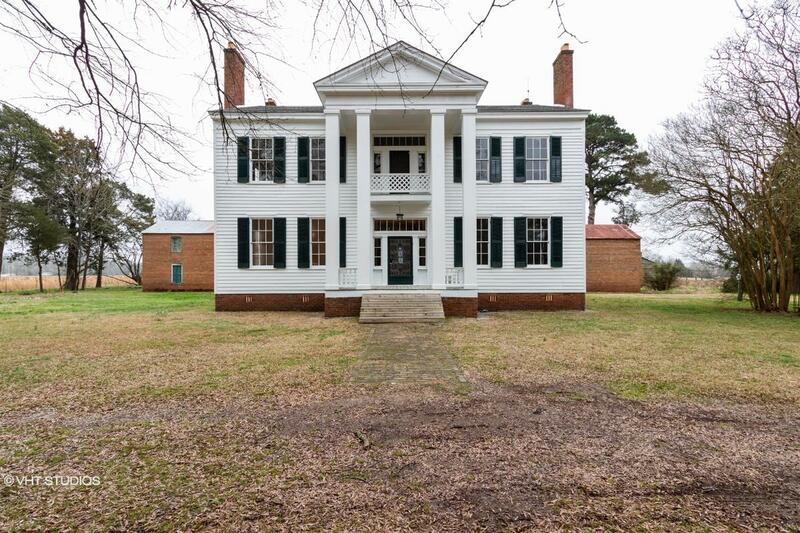 CH763533555BFB4F Open for Bid Get Free Account to View Sardis MS 1/28/2017 $14,850 View Details! CH-744009433F30D1 Open for Bid Get Free Account to View Moss Point MS 2/11/2017 $9,000 View Details! 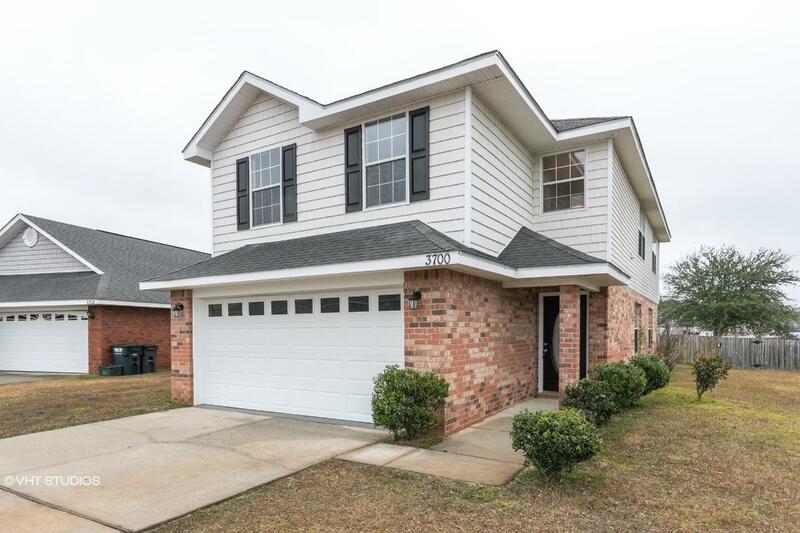 CH-43960528341F2F Open for Bid Get Free Account to View Biloxi MS 2/12/2017 $82,900 View Details! 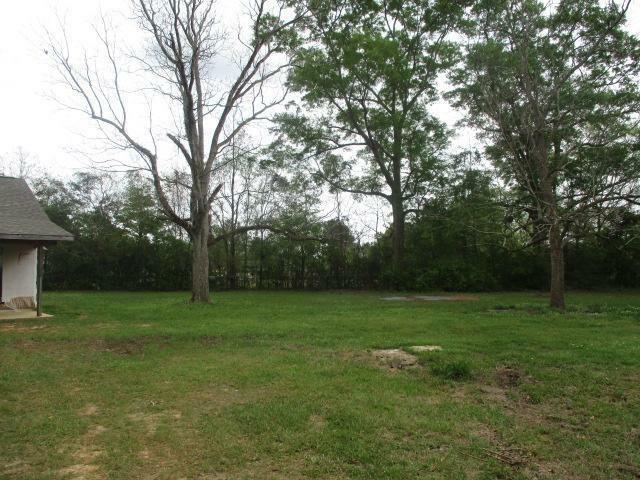 CH155599284546F9F Open for Bid Get Free Account to View BEAUMONT MS 3/10/2017 $26,550 View Details! CH-1129234997C8A82 Open for Bid Get Free Account to View Yazoo City MS 4/2/2017 $11,250 View Details! CH1842386972EC059 Open for Bid Get Free Account to View VICKSBURG MS 5/22/2017 $15,500 View Details! CH-7537219062ED3A Open for Bid Get Free Account to View MCCOMB MS 5/29/2017 $29,900 View Details! CH19932157652991D Open for Bid Get Free Account to View Jackson MS 6/5/2017 $27,500 View Details! 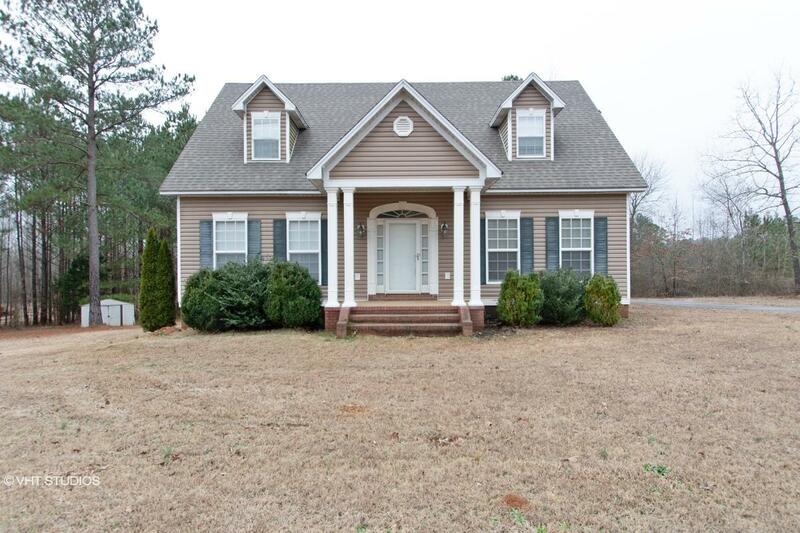 30389774 SOLD Get Free Account to View WEST POINT MS $64,900 View Details! 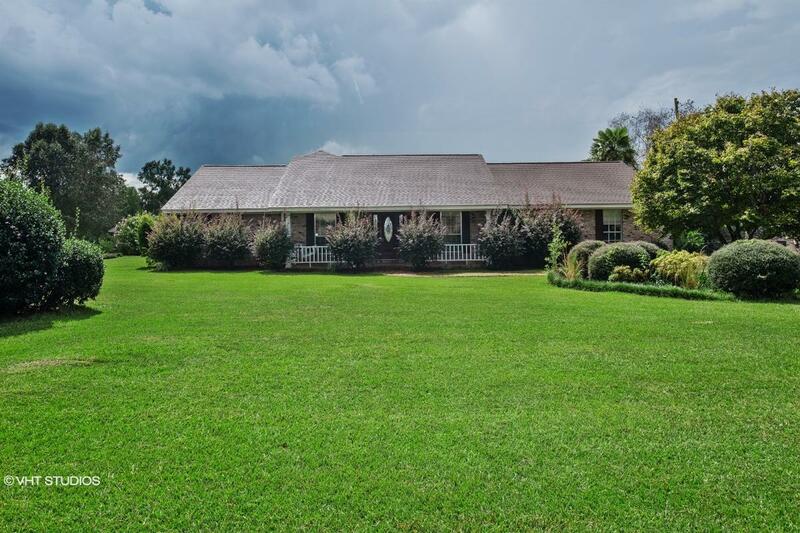 CH-17672731355B134 Open for Bid Get Free Account to View Sumrall MS 9/27/2014 $139,900 View Details! CH16408403427A814 Open for Bid Get Free Account to View Baldwyn MS 4/27/2016 $32,187 View Details! CH-17540762481547E Open for Bid Get Free Account to View Jackson MS 8/10/2016 $124,900 View Details! CH283802268C82F7 Open for Bid Get Free Account to View Madison MS 8/10/2016 $85,500 View Details! CH95234385863B43 Open for Bid Get Free Account to View Tupelo MS 8/10/2016 $64,350 View Details! CH2001103676B8359 Open for Bid Get Free Account to View Petal MS 8/10/2016 $44,900 View Details! CH14322565372021A Open for Bid Get Free Account to View Terry MS 8/10/2016 $218,050 View Details! CH1035850694AF843 Open for Bid Get Free Account to View Grenada MS 8/29/2016 $5,400 View Details! 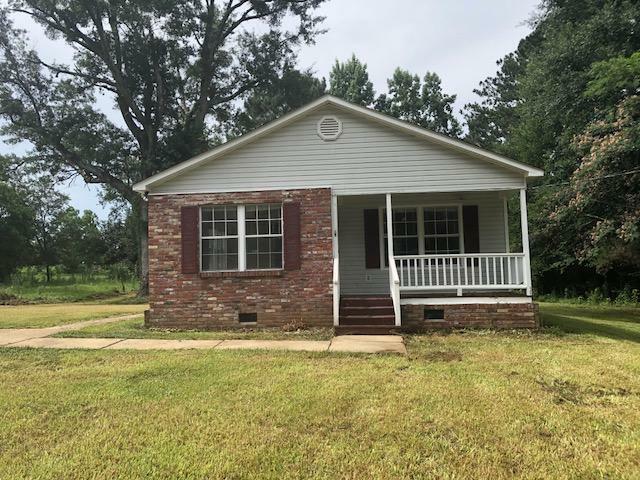 46346983 Open for Bid Get Free Account to View Greenwood MS 9/8/2018 $59,900 View Details! 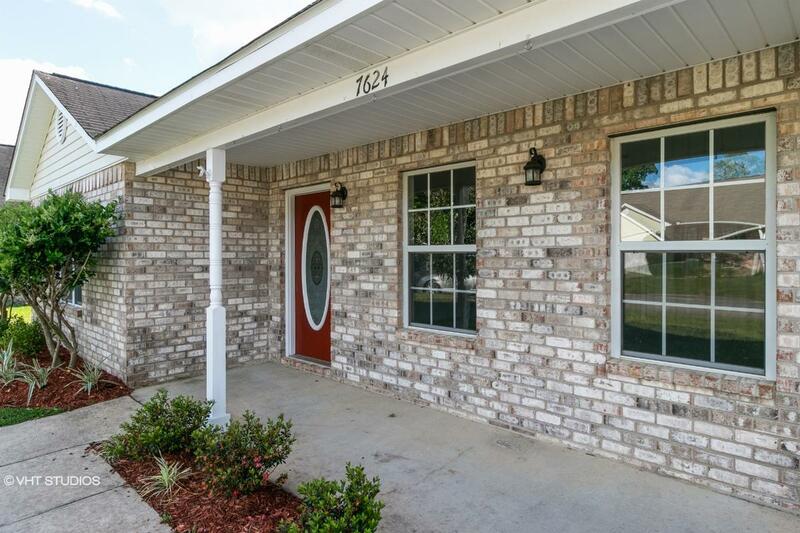 44012931 SOLD Get Free Account to View Gulfport MS 8/30/2018 $22,500 View Details! 90071271183 Open for Bid Get Free Account to View Brookhaven MS 5/1/2018 $55,500 View Details! 46353045 Open for Bid Get Free Account to View Inverness MS 11/14/2018 $14,900 View Details! 44014730 Open for Bid Get Free Account to View Lauderdale MS 11/18/2018 $107,900 View Details! 90070066014 Open for Bid Get Free Account to View Clinton MS 10/26/2018 $81,600 View Details! 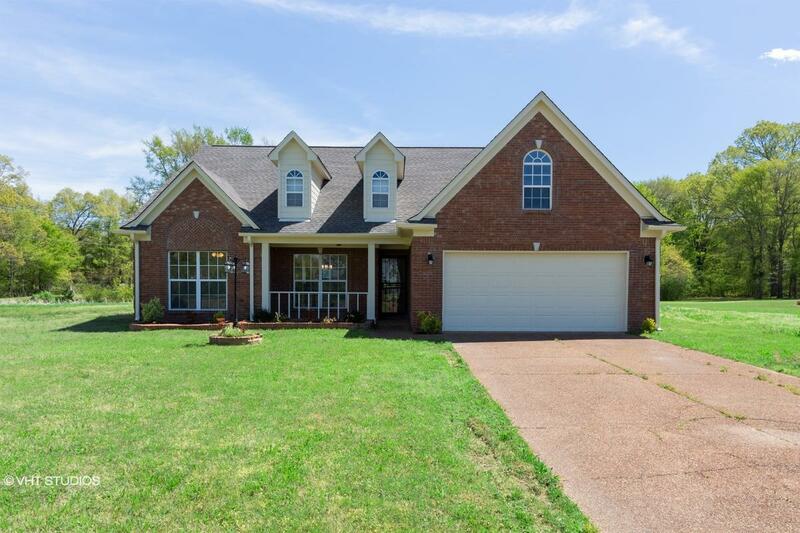 44015710 SOLD Get Free Account to View Oxford MS 1/3/2019 $97,900 View Details! 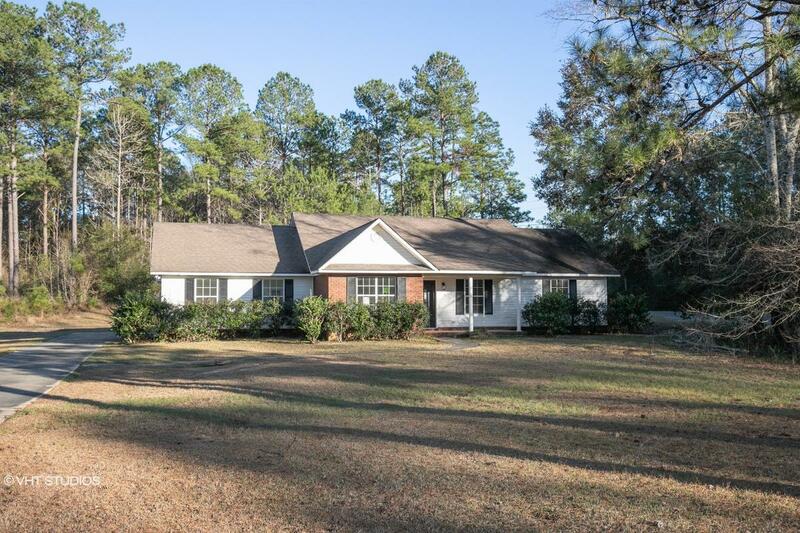 44016251 SOLD Get Free Account to View Poplarville MS 1/23/2019 $109,900 View Details! 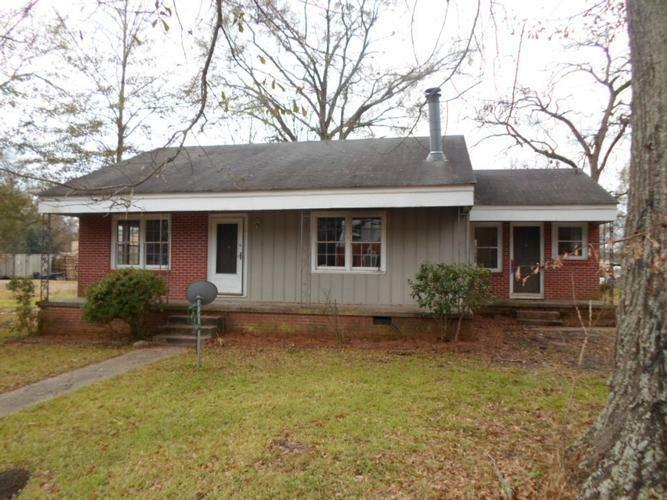 44015994 SOLD Get Free Account to View Jackson MS 1/12/2019 $18,900 View Details! 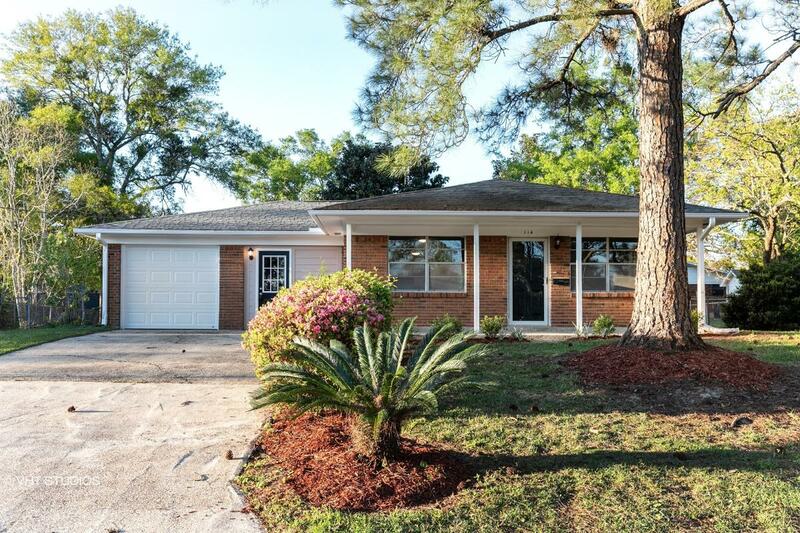 44016920 Open for Bid Get Free Account to View Gulfport MS 2/16/2019 $75,000 View Details! 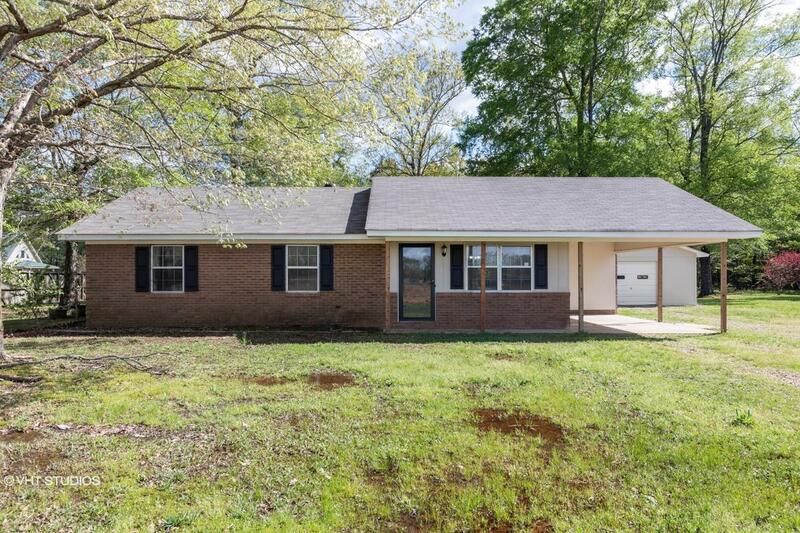 46347859 Open for Bid Get Free Account to View Columbus MS 2/9/2019 $129,900 View Details! 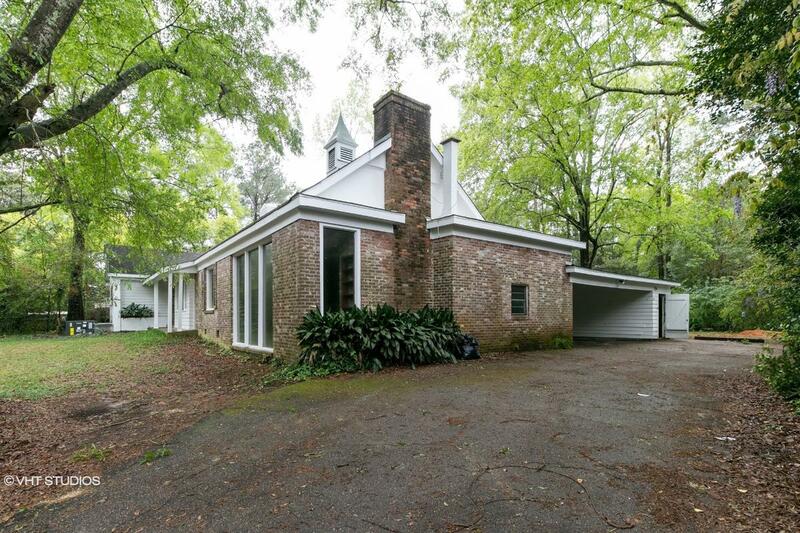 44017199 Open for Bid Get Free Account to View Columbia MS 2/27/2019 $11,500 View Details! 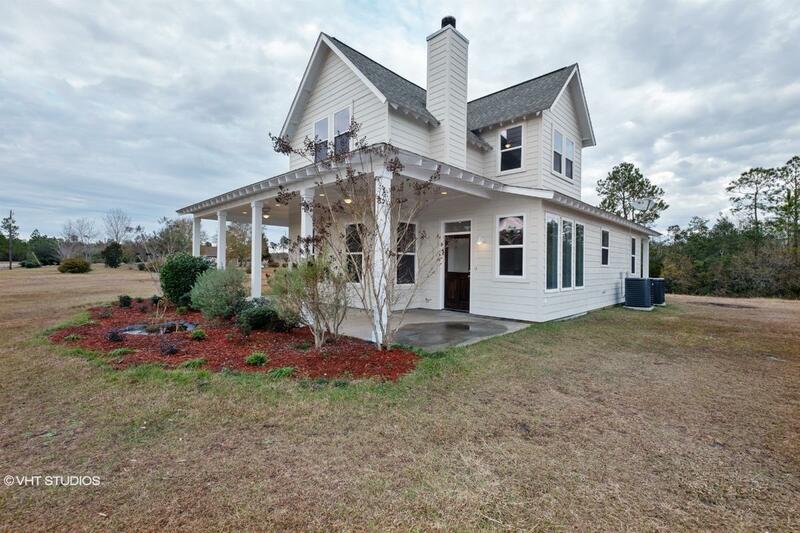 44017143 Open for Bid Get Free Account to View Columbia MS 2/26/2019 $13,500 View Details! 44017299 Open for Bid Get Free Account to View Cleveland MS 3/1/2019 $23,000 View Details! 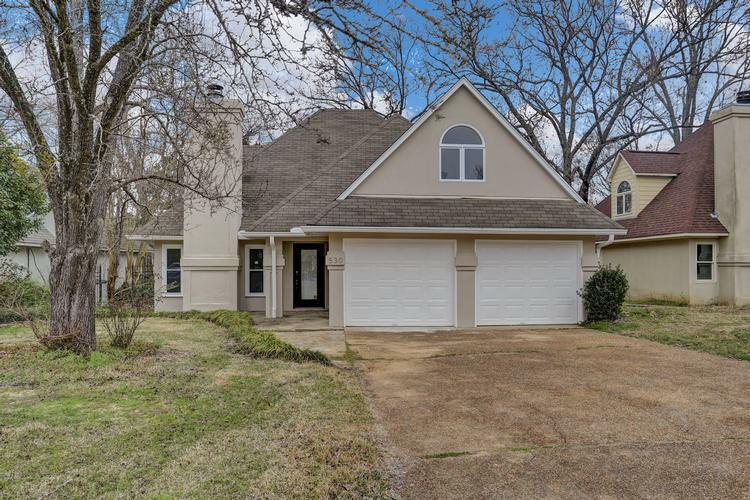 44017312 SOLD Get Free Account to View Jackson MS 3/1/2019 $17,500 View Details! 90071881585 Open for Bid Get Free Account to View Batesville MS 3/2/2019 $157,972 View Details! 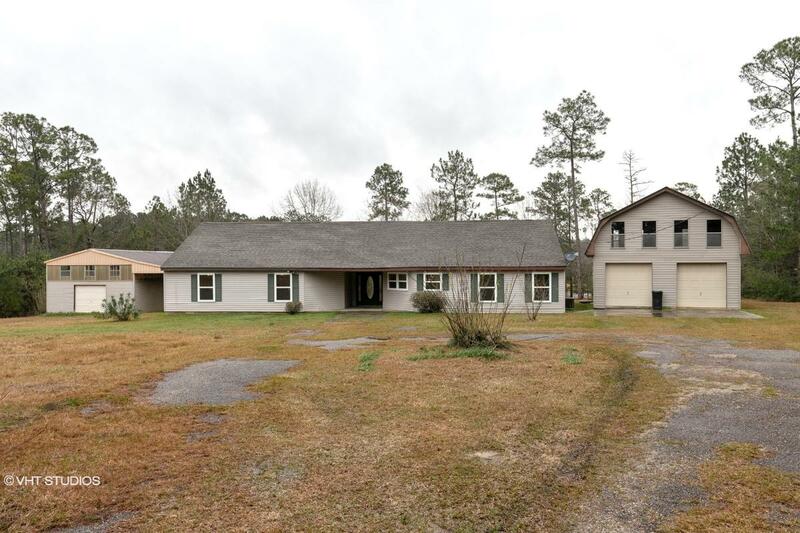 44017607 Open for Bid Get Free Account to View Moss Point MS 3/13/2019 $34,900 View Details! 44017639 Open for Bid Get Free Account to View Ackerman MS 3/13/2019 $34,000 View Details! 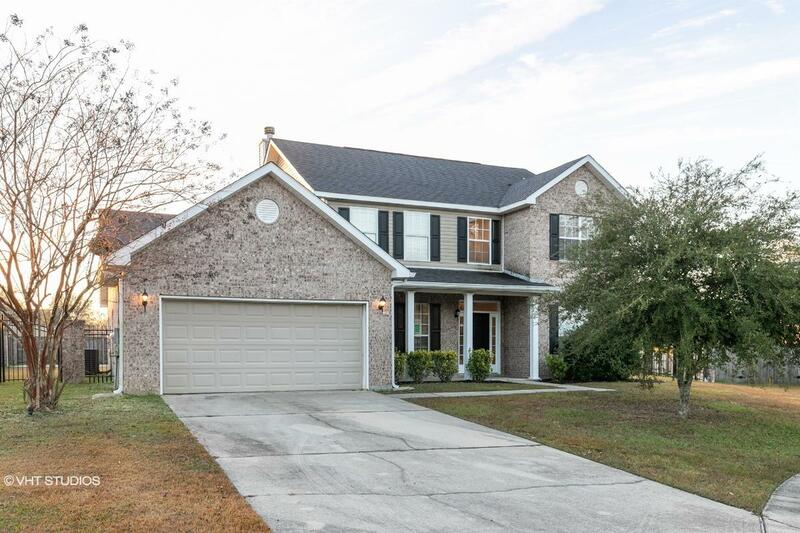 44017990 SOLD Get Free Account to View Biloxi MS 3/23/2019 $149,900 View Details! 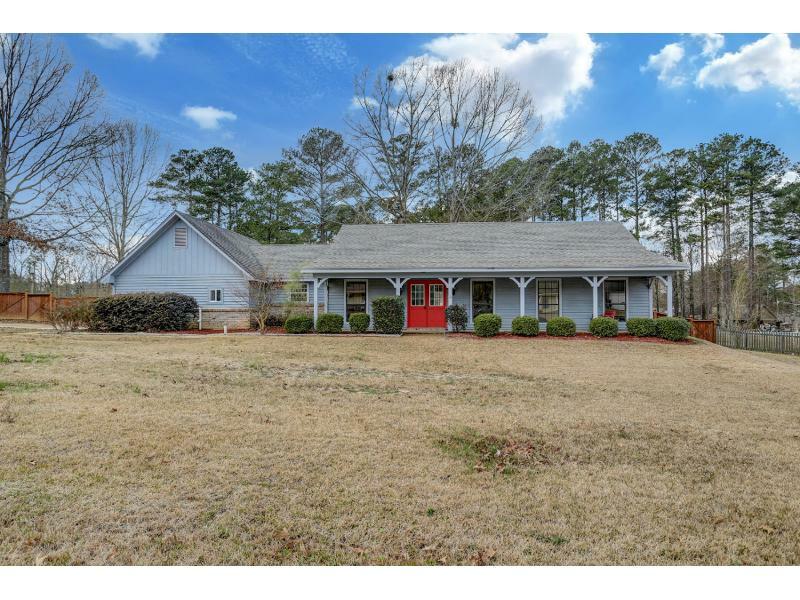 44017890 SOLD Get Free Account to View Starkville MS 3/21/2019 $249,900 View Details! 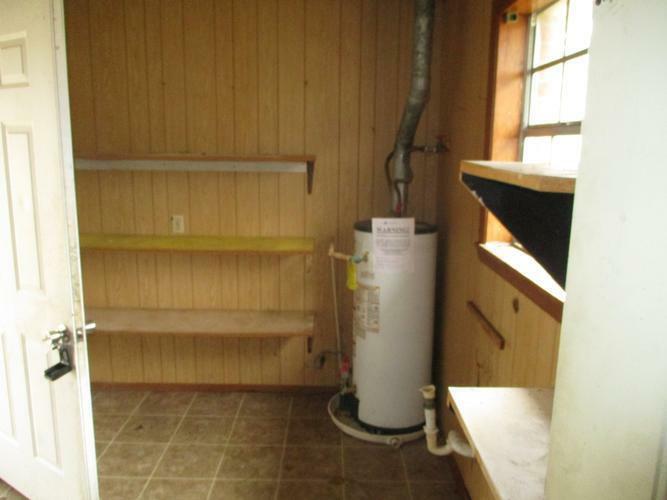 44017900 Open for Bid Get Free Account to View Clarksdale MS 3/21/2019 $29,900 View Details! 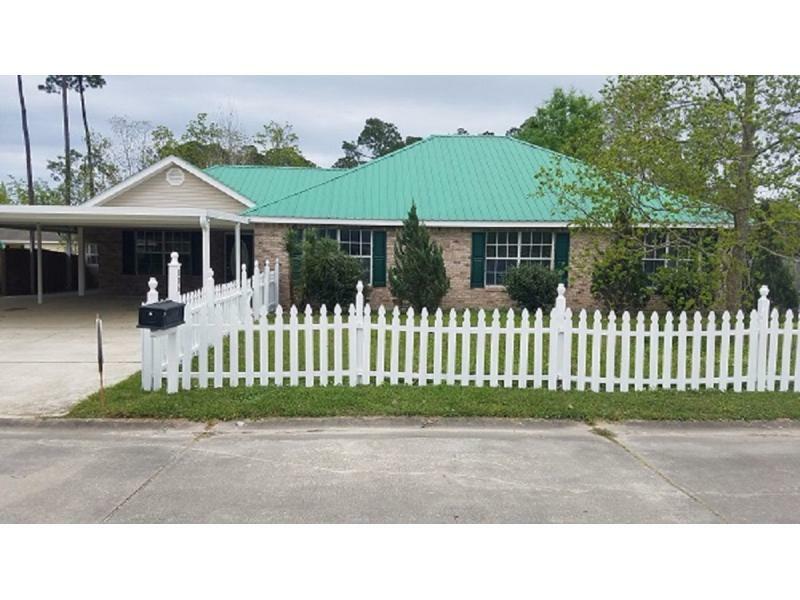 44017940 SOLD Get Free Account to View Crystal Springs MS 3/22/2019 $49,900 View Details! 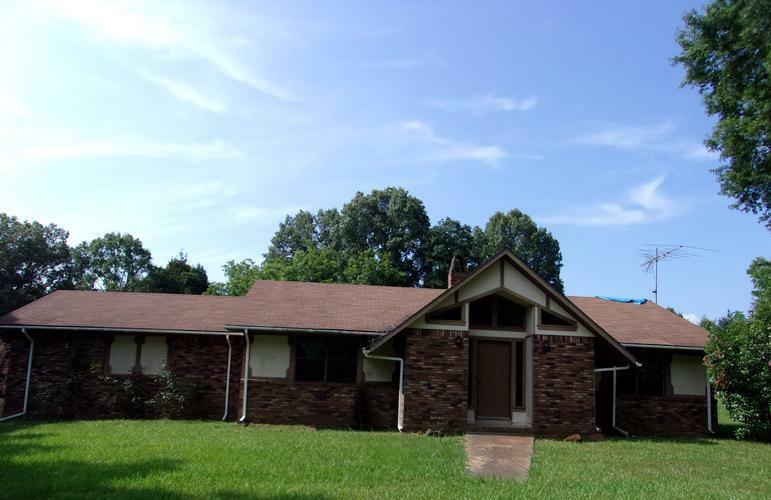 44017963 Open for Bid Get Free Account to View Vicksburg MS 3/22/2019 $58,900 View Details! 44018213 Open for Bid Get Free Account to View Jackson MS 4/4/2019 $108,000 View Details! 9007092234256 Open for Bid Get Free Account to View Jackson MS 3/28/2019 $7,300 View Details! 9007438948085 Open for Bid Get Free Account to View Jackson MS 3/28/2019 $100,700 View Details! 9007428631972 Open for Bid Get Free Account to View Gautier MS 3/28/2019 $59,360 View Details! 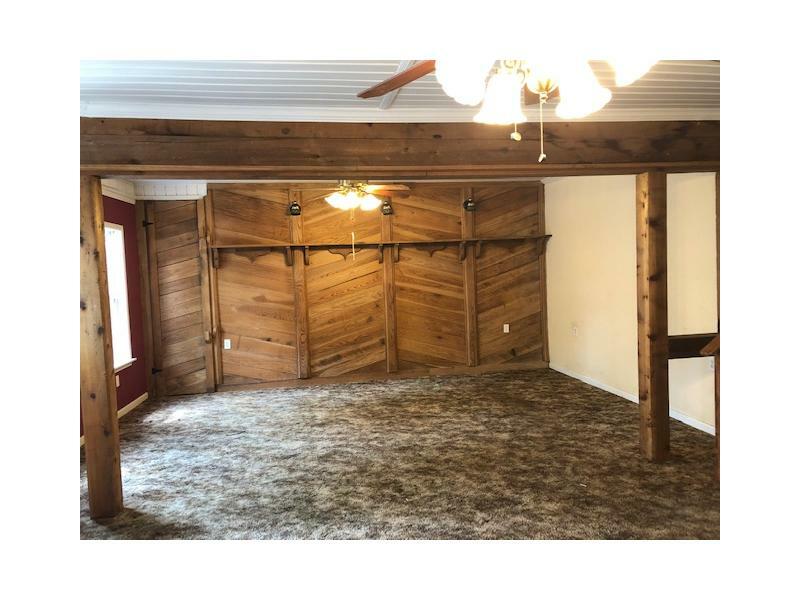 44018339 Open for Bid Get Free Account to View Byhalia MS 4/7/2019 $131,900 View Details!